Travel in Greece recommends Mama Sofia Restaurant in Rhodes town. 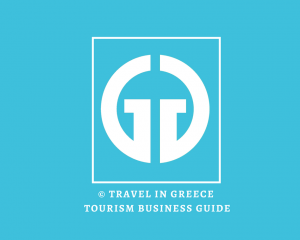 Greece’s biggest travel guide visited the restaurant and recommends it as one of the best restaurants on the island of Rhodes. Great menu, amazing location, helpful and polite staff, make your dining experience unique and special.